Check out the 3rd Annual Community Cup Media Coverage! 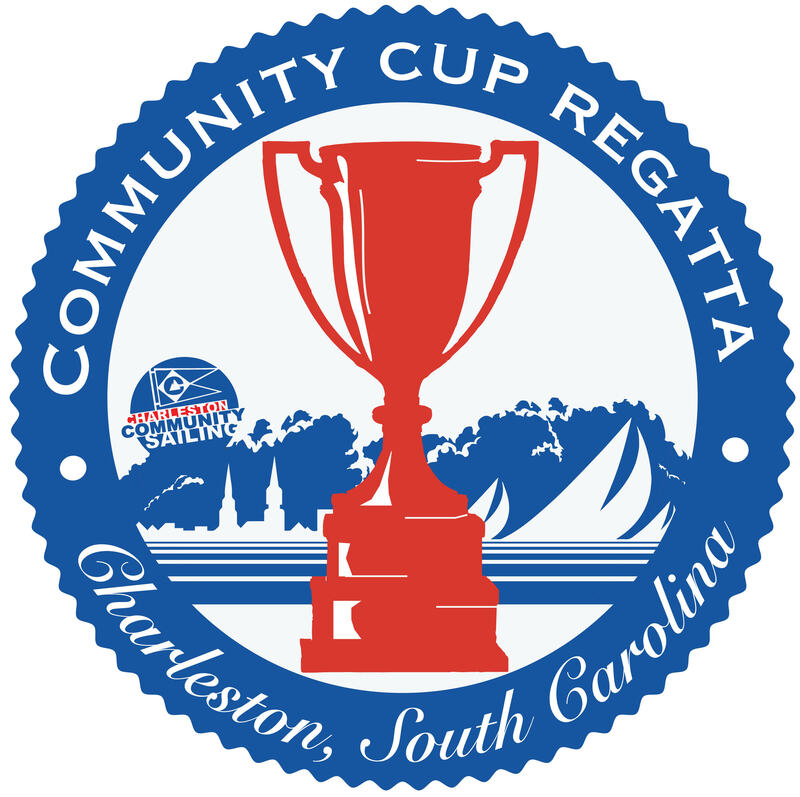 This past weekend we held the 3rd Annual Charleston Community Cup which celebrates youth sailing, the Corinthian spirit and top level youth racing. A unique event which includes a big boat fun race on Friday evening with a one day junior regatta on Saturday. On Friday night local Charleston Ocean Racing Association boats including Emocean, Joyride, Kinetic, Photon, Rumfront and Warhorse took Charleston are youth sailors on a Big Boat Fun Race. Each boat had a few regular crew members with 4-7 youth sailors and participated in a short race off the Charleston City Marina dock to a government marker BP. It was a wonderful opportunity to expose area youth to sailing a big boat and for many it was the highlight of the event. Following the Fun Race there was an Ice Cream Social with sweets donated from Republic Ice Cream and a skippers meeting for the Community Cup on Saturday. On Saturday, 51 boats and a total of 70 youth sailors came together on Charleston Harbor to compete in their Optimist’s, Open Bic’s and Collegiate 420’s. It was sunny but conditions were challenging with 15-20 knots of breeze, outgoing tide and 2-3′ waves – needless to say it was wet and wild! Chip Till our PRO and the Race Committee Team were able to get a total of 17 races off and recorded 229 total scores on Saturday. “It was an incredible two days of sailing for the kids…big boats on Friday and big breeze in their little boats on Saturday” said Pro Chip Till. Burbages on Broad donated lunches for competitors and following awards, competitors and their families enjoyed a wonderful dinner donated by Harvest Catering. 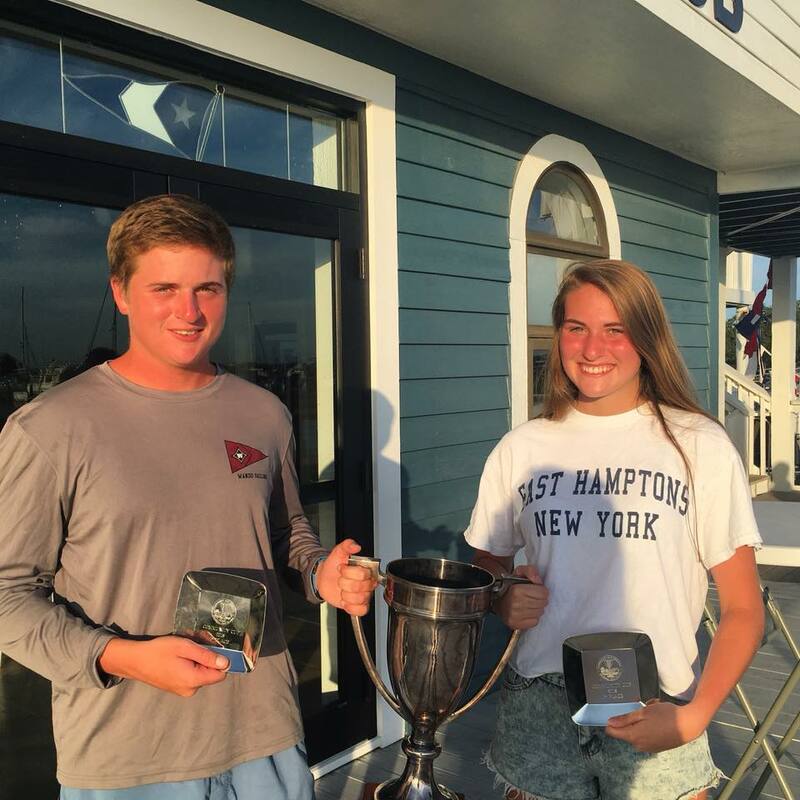 The 3rd Annual Community Cup was awarded to the most competitive fleet which was determined to the 420 class with 18 boats and the 2018 recipients were brother/sister team Coles and Peter Buyck. Many thanks to the Charleston Yacht Club for hosting all of our events and to the 27 volunteers who helped on the water, went sailing Friday evening and behind the scenes to make this event a SUCCESS! Charleston Community Sailing is a non profit whose purpose is to engage the lives of children and adults, ages 5 and older in unique learning experiences through innovative programs to build character and promote a healthy spirit, mind and body. Our programs stabilize youth and help them realize their hidden talents while conquering their fears and doubts, by using sailing as a vehicle. The mission of Charleston Community Sailing is to provide access, facilities and sailing instruction to anyone, regardless of socioeconomic background, skill level or physical ability. For more information about Charleston Community Sailing visit www.charlestoncommunitysailing.org or call 843-607-4890. NEW – August 13-17 Race Classes!